Tarot is the extended deck of cards used for divination reading. It's an old tradition, dating back to the Renaissance. Here's how to do it, and the meaning of each card. 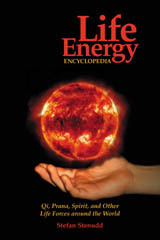 You can also get your own online reading for free. It must be understood that the Tarot cards work by images, especially the Rider-Waite card deck, which has descriptive and meaningful images for all the 78 cards. And that's the thing. Since the Renaissance, Tarot cards were decorated with allegorical images, carrying lots of symbolic meanings familiar to people at the time. When they saw these images, their minds went spinning on how to interpret them in relation to the question at hand. That's still the best way of working with the Tarot cards. That's why, ultimately, you need to make your own Tarot card deck with the images to which you relate the most, the ones that make you react and get your imagination going. The card images with the most meaning to you. Maybe you can use your photo album, or search the internet for pictures you find significant - somewhat like the old tradition of collecting material for a scrapbook. Until then, I recommend that you work with the Rider-Waite Tarot card deck, which has wonderfully suggestive images, rich with meaning, on all the 78 cards - although these pictures are very evidently from an era other than ours. These cards were originally published in 1909. Click the link to read more about them. Click the header to get your own free Tarot card spread and reading of its meaning. It's the Celtic Cross, the most established and widely used of the spreads. Deal the cards and read their meanings. 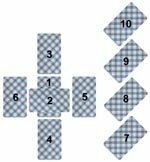 I recommend you to read about the Celtic Cross spread first, but if you're impatient you can go ahead and try the Tarot Online reading immediately. In divination with the Tarot cards, there are different spreads used. By far the most famous and used card spread is the Celtic Cross, which consists of ten cards, each with its own specific meaning. Here's how to do the Celtic Cross Tarot card spread, and how to read it (click the header). Playing cards are originally of Chinese invention, documented already in the 9th century, but the actual Tarot cards appeared in Europe around 1440, also at first for card games. 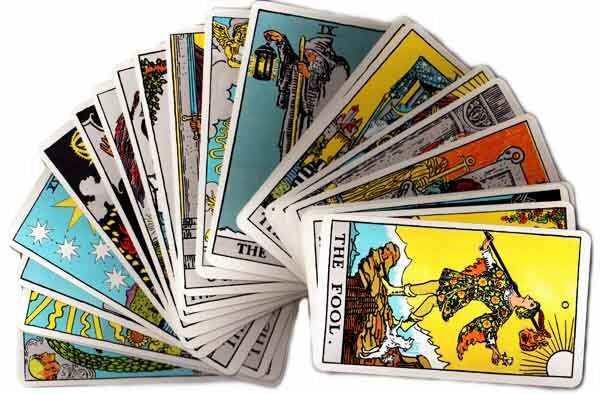 The European use of the Tarot card decks for divination, cartomancy, where all the cards were given their divinatory meanings, commenced already in the 16th century and grew during the following centuries. That's just about its only use today, and it has become widely spread. The Tarot card deck has many similarities to regular playing cards. That's no surprise, since they have the same origin. But there are also significant differences, not only in the number of cards each deck contains. Read more about it (click the header). 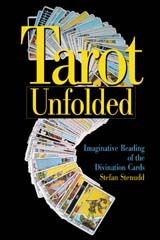 This book presents all the 78 Tarot card images and their allegorical symbols. Several divination spreads are also explained. 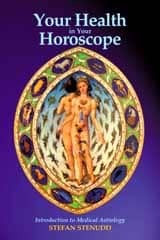 The book will help you find your own intuitive way of making inspired Tarot card readings. Click the image to see the book at Amazon. I'm a Swedish author. 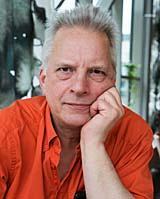 In addition to fiction, I've written books about the Tarot, Taoism, astrology and other metaphysical traditions. I'm also an historian of ideas, researching ancient mythology. Click the image to get to my personal website.